Thought the magazine world was in decline? Think again. Independent titles are doing well and today we hear why. 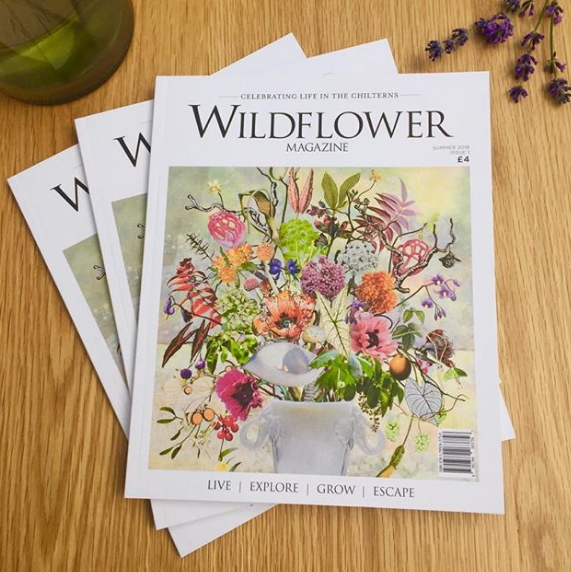 Wildflower magazine is a new publication all about the cultural and creative heart of the Chilterns. 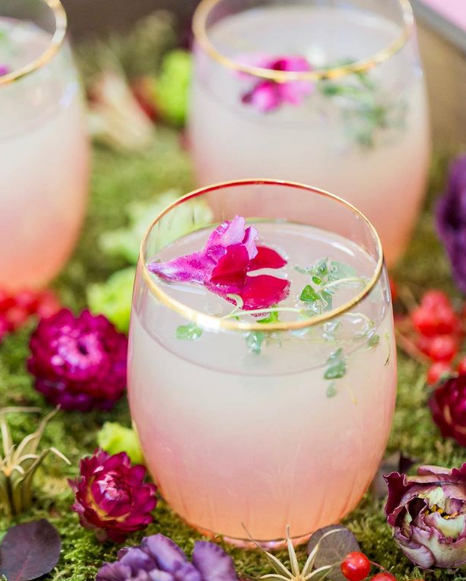 It’s bursting with everything from lifestyle and interiors features, beautiful gardens, luxury travel, the local food and drink scene, fashion, wellness and so much more. 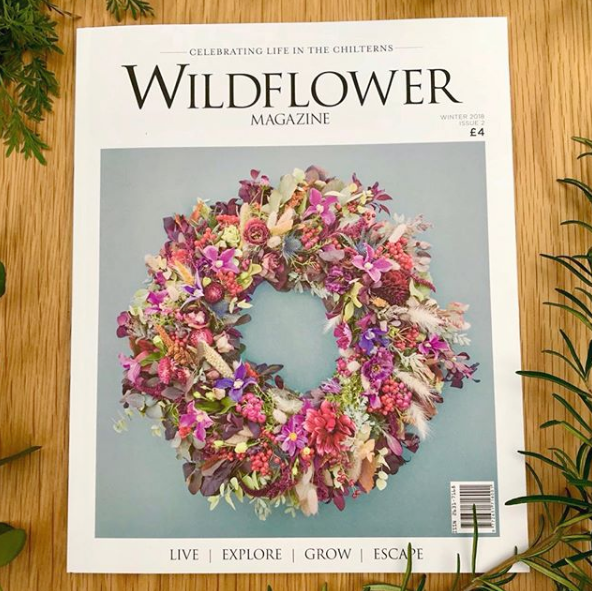 If you’ve never been to the Chilterns let me tell you that it’s an area of stunning beauty and Wildflower magazine showcases all that gorgeousness. Today’s guest is going to be sharing all about launching the magazine, what it takes and where she’s headed. 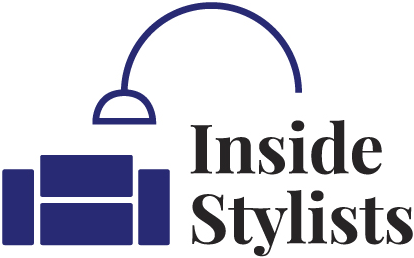 Register to keep informed about upcoming launches, updates and offers from Inside Stylists. 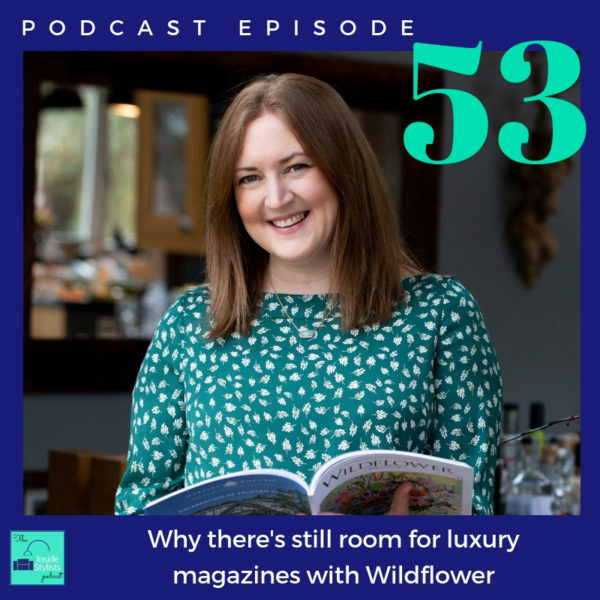 Why not sign up and join this great community of Interior Stylists, writers, assistants, PRs and all the shoot service providers you could ever need. 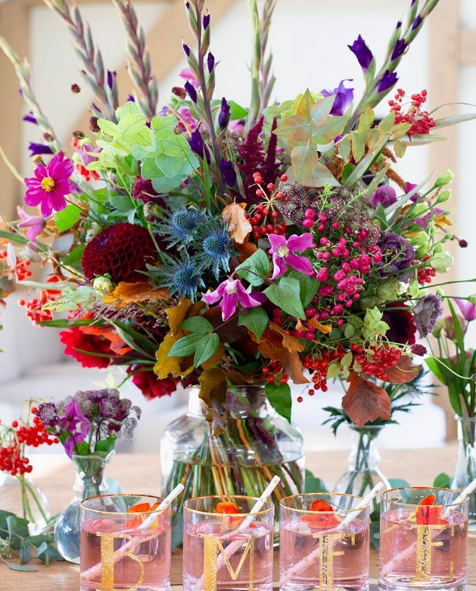 It’s the fast track way to connecting with others in the interior styling and writing world.